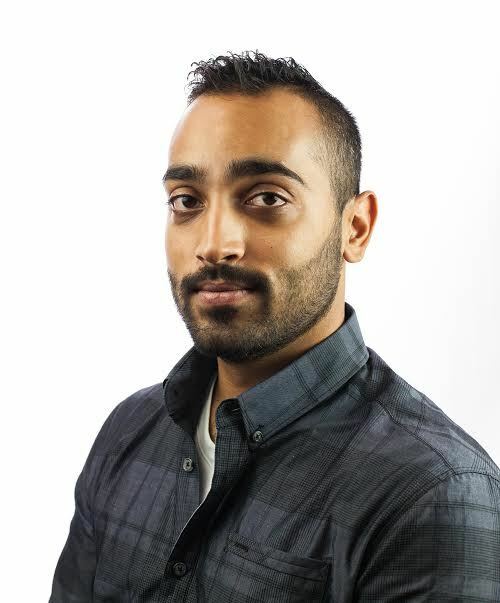 Ankur Vashi is an Android Developer at @yourkarma, where his tasks include displaying unique UIs and connecting to hardware. He has been speaking Java since before he was activated and been operating at start ups his entire warranty. When he's not outputting code, he enjoy inputting techno. Students will learn the basics of Java language such as type, classes, and methods. 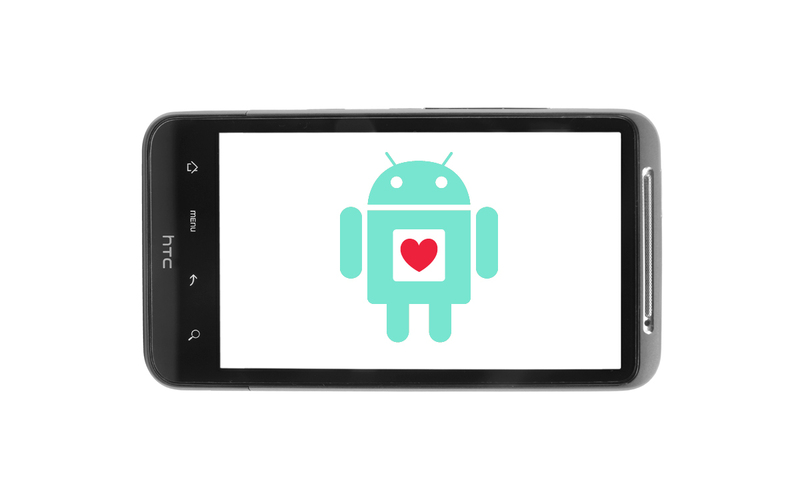 Students will then program simple Android applications using the Java language and Android SDK. 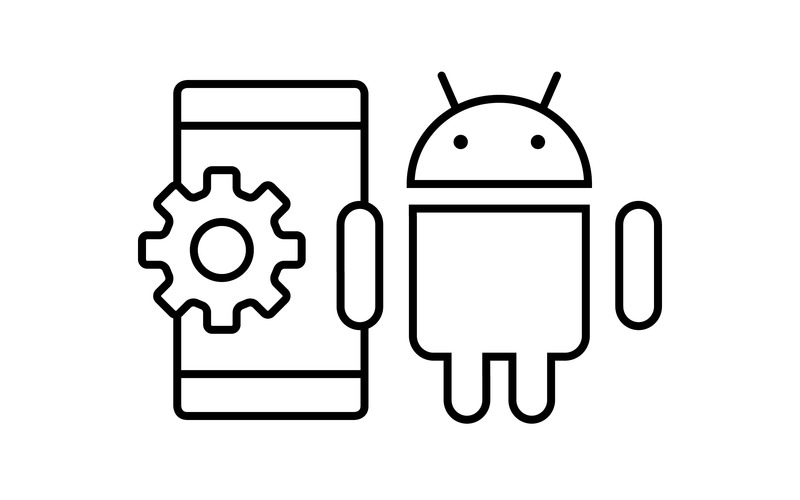 We're discussing Android as the most-widely used platform in the world today. What does this mean for future career opportunities and where might Android be in 5 years from now?